At the very first presentation of GREEPER® Laces to the public we met some Occupational Therapists and it quickly became clear that there is a significant application is the area of assistive technologies/aids for daily living. 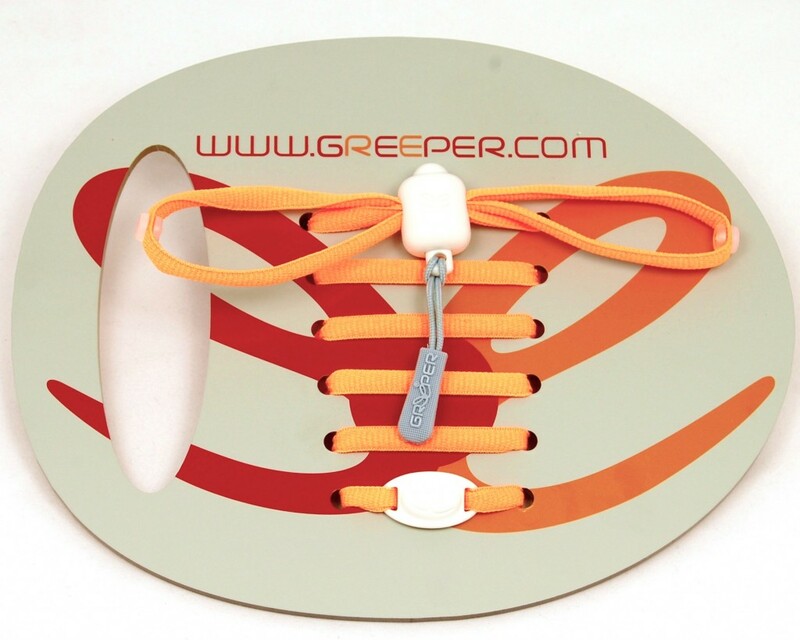 Greepers Ltd has since actively engaged with occupational therapists and other healthcare professionals to better understand the application of GREEPER® Laces in this area. One of the key understandings is that GREEPER® Laces are a fully inclusive product – the same product is used by people of all abilities and really helps people to be independent who have needed to rely on assistance in this area before. To date we have experienced tremendous success in ASD, dyspraxia, Asperger yndrome, Down’s syndrome, arthritis, cerebral palsy, stroke, amputees and more. In direct response to discussions with OT’s, we have developed the GREEPER® Assist, a small device that enables one handed people to use GREEPER® Laces. To see how GREEPER® Assist works please view the video below. Greepers Ltd is delighted to provide a free demonstrator unit to Occupational Therapists and other healthcare professionals who will find it a useful aid to both demonstrate how Greepers work, and also allowing the end users to practice using Greepers prior to purchasing the laces. Please send us an email via the contact form if you would like to receive a free demo unit.